Demega formulations India is involved in offering excellent quality Eye Drop to our most valued clients. 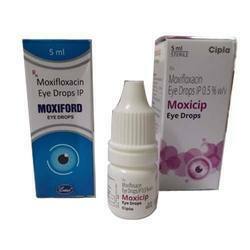 Our offered Eye Drop is widely appreciated by our clients which are situated all round the world. 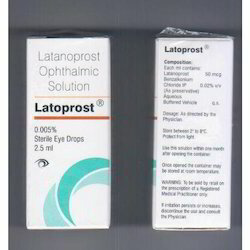 We offer Eye Drop at most affordable prices. 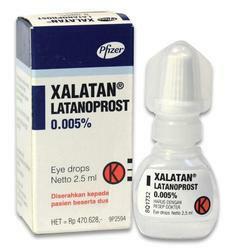 Demega formulations India, is major exporter of Xalatan Eye Drop an effective treatment controlling the progression of glaucoma or ocular hypertension by reducing intraocular pressure that works by increasing the outflow of aqueous fluid from the eye. 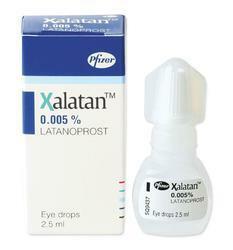 Xalatan Eye Drop also known as xalatan in US & UK. We ensure genuine quality of the product of long expiration and ship in discreet tamperproof packing. 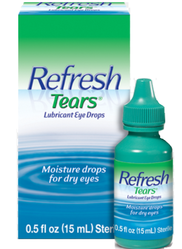 "Lubricant Eye Drops" also known as BLINK TEAR EYE DROP in USA. 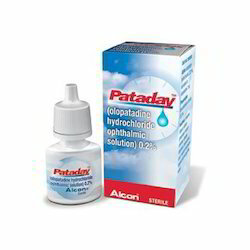 Demega formulations India is major exporter of "Patanol eye drops " is olopatadin ,used in the treatment of conjunctivitis helps to ease the symptoms of conjunctivitis . 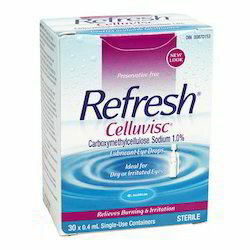 Demega formulations India, is major exporter of "REFRESH CELLUVISC(Sodium Carboxymethyl Cellulose) EYE DROPS an effective lubricant keeps the eye moist, help to protect the eye from injury , infection, and decrease treats the dryness and irritation associated . Demega Formulations India is a leading exporter, of " Cyclomune Eye Drop" Ophthalmic Decongestants, Anesthetics, Anti-Inflammatorie . 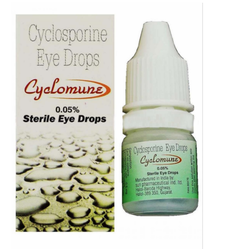 "Cyclomune Eye Drop" is know as "Restasis" in UK/USA and is used to relieve dry eye, in individuals who are not producing enough tears . 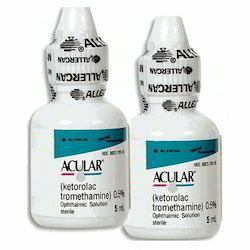 Demega formulations India, is major exporter of " Travatan Eye Drop(Travoprost)used to lower eye pressure in glaucoma.
" 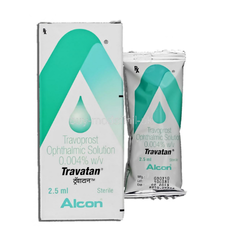 Travatan Eye Drop also known as Travatan and Travatan Z.
Demega formulations India, is major exporter of " NEVANAC EYE DROPS an effective treatment for reducing pain, swelling, and inflammation. 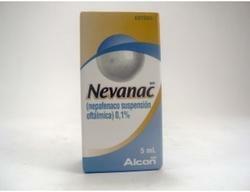 NEVANAC EYE DROPS are used to reduce eye pain and inflammation before and after cataract surgery. 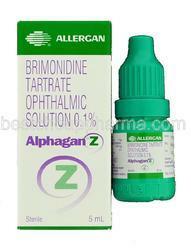 Demega formulations India is major exporter of Alphagan Z (brimonidine Tartaret )eye drops. 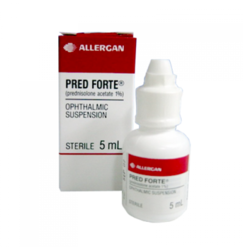 Demega formulations India is major exporter of "brimonidine eye drops"
Brimonidine tartrate) Ophthalmic Solution is an antiglaucoma medicationused to treat open-angle glaucoma or ocular hypertension (high pressure inside the eye). Some strengths of Alphagan P are available in generic form. 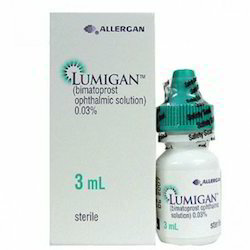 Demega formulations India is a major exporter of (Latanoprost ) a prostaglandin analogue used to treat glaucoma, reduces increased eye pressure in ocular hypertension. 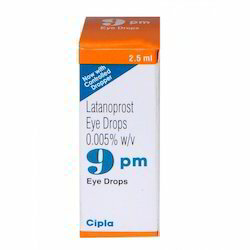 Demega formulations India is major exporter of "latanoprost eye drops"
Latanoprost is used to treat high pressure inside the eye due to glaucoma or other eye diseases. 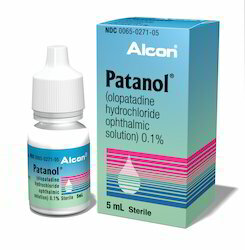 Dose Adult: : Instill 1 drop once nightly. 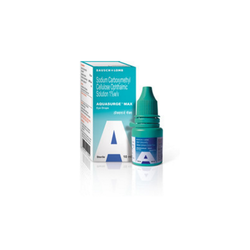 Demega formulations India is major exporter of "OLOBLU" olopatadin eye drops. 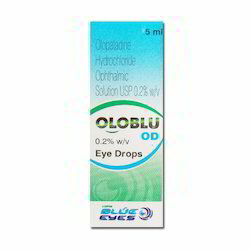 Demega formulations India is major exporter of OLOBLU- OD ( olopatadin eye drops) is olopatadin ,used in the treatment of conjunctivitis helps to ease the symptoms of conjunctivitis . 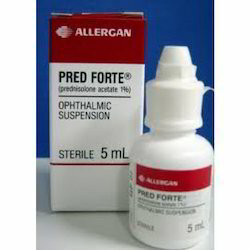 "Prednisolone Acetate Eye Drops" also known by brand name Pred Forte EYE DROPS in USA. Demega formulations India, is major exporter of "(Sodium Carboxymethyl Cellulose) EYE DROPS an effective lubricant keeps the eye moist, help to protect the eye from injury , infection, and decrease treats the dryness and irritation associated . 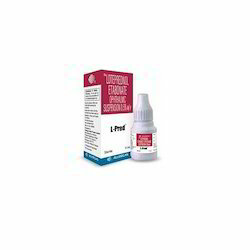 Demega formulations India, is major exporter of " IOTIM (Timolol ) Eye Drops" an effective treatment for Treating increased pressure in the eye (ocular hypertension) and open-angle glaucoma. 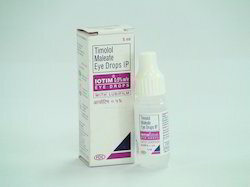 Demega formulations India, is major exporter of IOTIM" Timolol Eye Drops" an effective treatment for Treating increased pressure in the eye (ocular hypertension) and open-angle glaucoma. 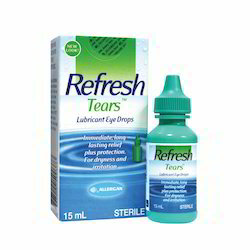 ""Lubricant Eye Drops" also known as BLINK TEAR EYE DROP in USA. 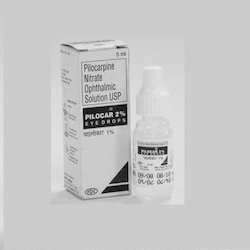 Demega formulations India is major exporter of Pilocar Eye Drops (Pilocarpine ) used to treat ocular hypertension or glaucoma.also used to reduce the possibility of glare at night from lights when the patient has undergone implantation. Demega formulations India, is major exporter of " CAREPROST an effective treatment for hypo trichosis of eyelashes by increasing their growth, improves its length, color and fullness in people with lack of eyelashes . 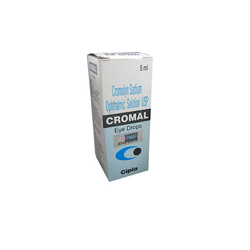 Cromal Eye Drops is indicated in the allergic ocular disorders such as keratoconjunctivitis, allergic conjunctivitis. 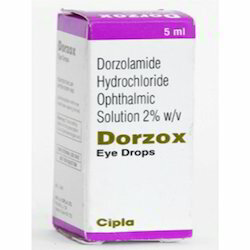 Demega formulations India is major exporter of "Dorzox eye drops"Dorzolamide. Dorzox Eye Drops is a medicine that is used for the treatment of Ocular Hypertension, Bladder Irrigation, Eye, Ear, Nose And Throat Irritation, Gingivitis, Periodontal Diseases, Preoperative Disinfection Of Unbroken Skin and other conditions. 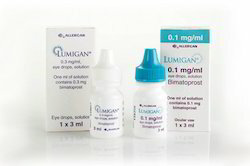 Demega formulations India is major exporter of Pilocar eye drops. 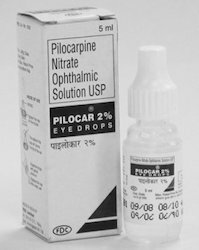 Pilocar Eye Drops (Pilocarpine Nitrate) are used to treat ocular hypertension or glaucoma. These eye drops work by decreasing the amount of fluid in the eye. Dose/Strength Adult: 250 mg 3 times/day. Demega formulations India is major exporter of Cytomid Tablets. 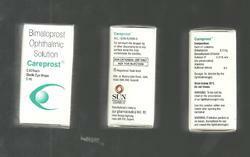 Cytomid 250 mg tablet is used either alone or in combination to treat prostate cancer. 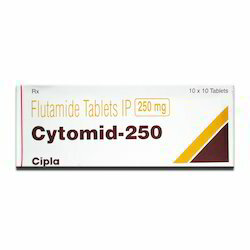 Cytomid 250 mg tablet is also used to treat prostate cancer which has spread to other parts of the body (advanced cancer). Looking for Opthalmic Medicine ?